S7 Airlines, a oneworld® global airline alliance member, launches scheduled flights from Novosibirsk to Samara starting 1 June 2018. Tickets are available now. Flights of S7 Airlines from Novosibirsk to Samara will be carried out on Mondays and Fridays. Flights will depart from Tolmachevo Airport on Mondays at 13:55 and arrive at Samara Airport at 14:25 local time. Return flights will depart from Samara at 15:20 and arrive in Novosibirsk at 21:30. 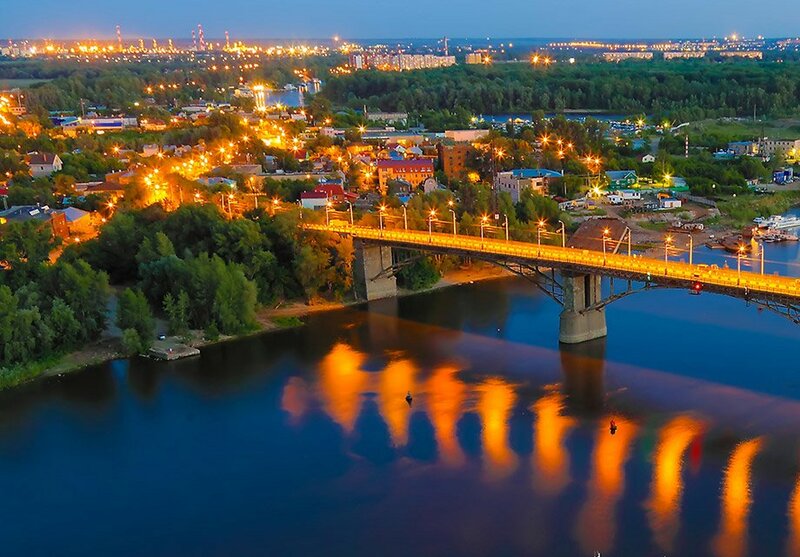 Evening flight on Fridays will depart from Novosibirsk at 22:55 and arrive in Samara at 23:25 local time. The return flight will depart at 00:15 on Saturday and arrive at Tolmachevo Airport at 06:25. “S7 Airlines continues to expand the geography of interregional flights from Tolmachevo Airport in Novosibirsk. We are pleased to offer our passengers direct flights from Novosibirsk to Samara, which, I am sure, will be in demand. Travellers will appreciate the convenience and comfort of the flights, for example, when visiting relatives and friends or holding a business meeting. The flight time is only 3 hours and 30 minutes. In addition, passengers from Samara will be able to travel to the cities of the Far East and Southeast Asia with convenient connections at Tolmachevo Airport,” notes Igor Veretennikov, the Commerce Director of S7 Group. The advantage of the S7 Airlines connecting flights to its passengers is that the entire trip is booked as a single ticket and the baggage is checked in at the airport of departure straight to the airport of the final destination.